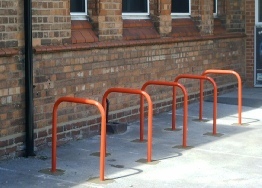 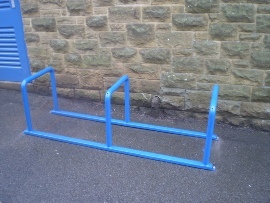 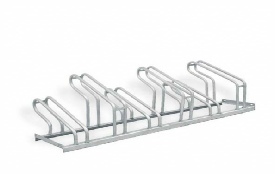 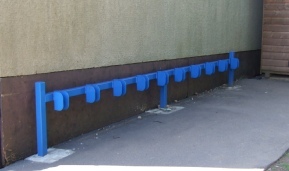 We supply and install a wide range of parking stands for cycles, motorbikes, and scooters. 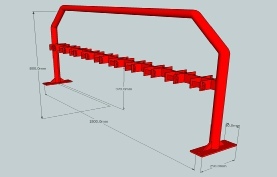 All of our products are manufactured from either mild steel or stainless steel. 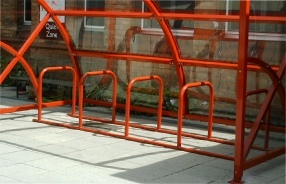 Below are just some examples. 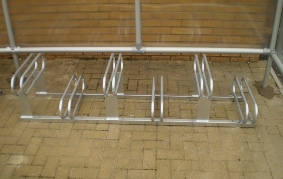 We can supply all of our products to be above ground or below ground fixed versions. 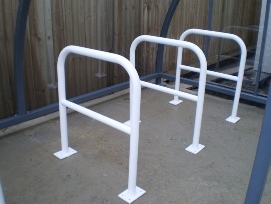 Please contact our experienced technical sales consultants on 01782 534743 or E-MAIL sales@shelters4you.com to discuss your street furniture requirements or to arrange a free site survey.